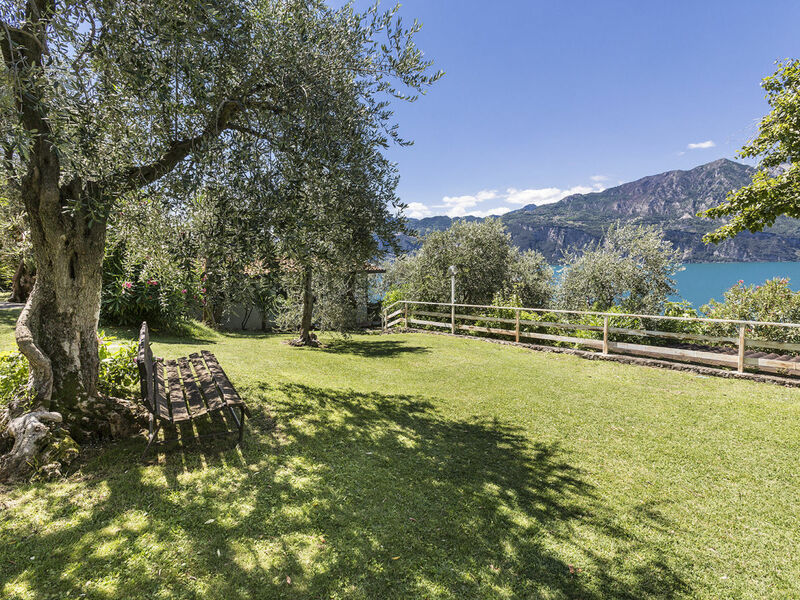 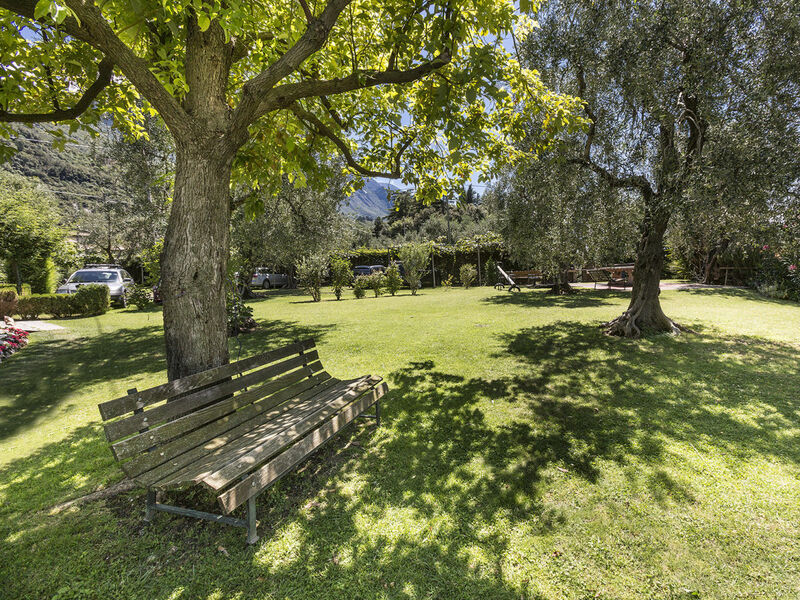 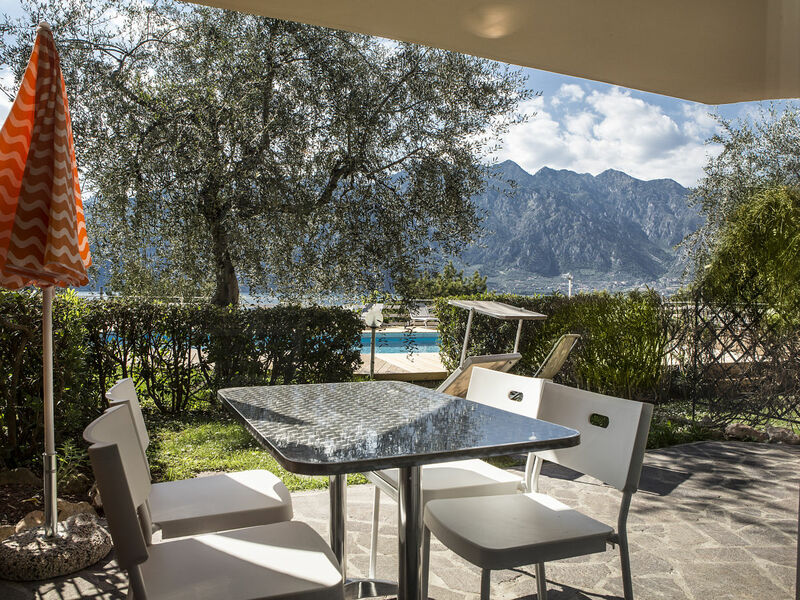 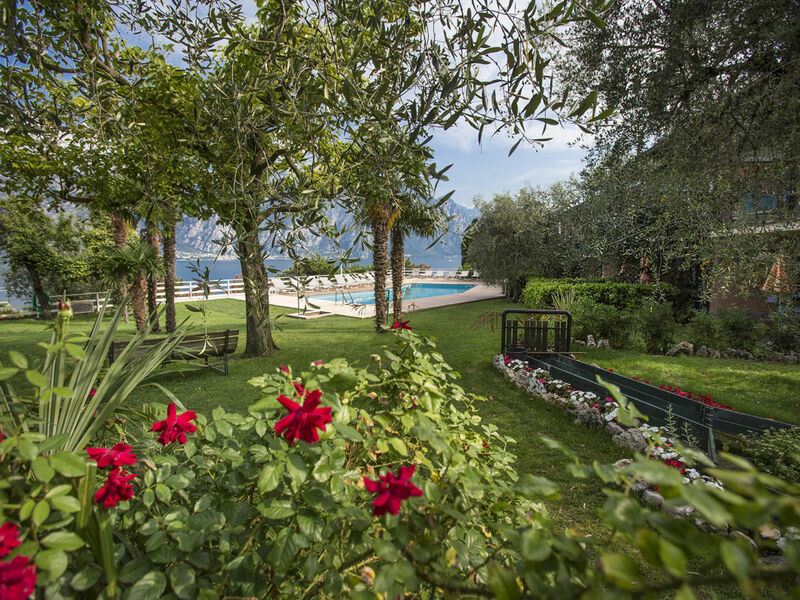 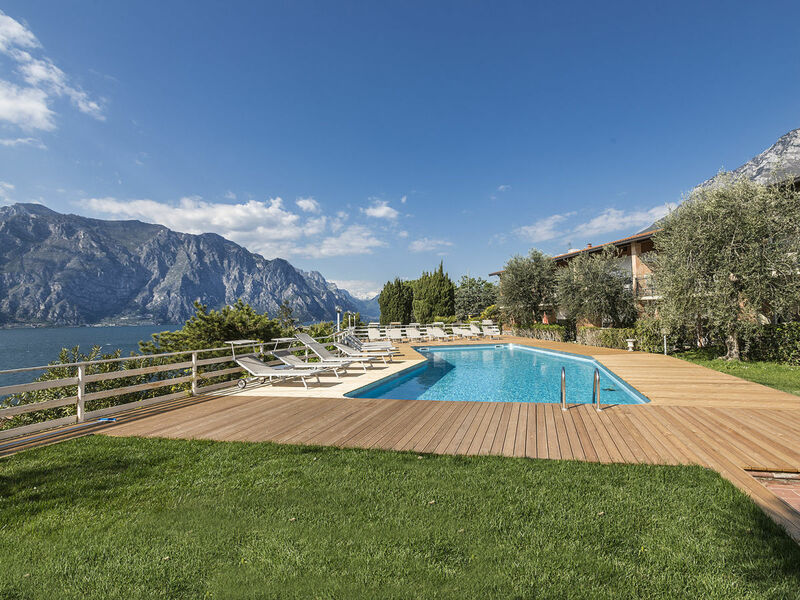 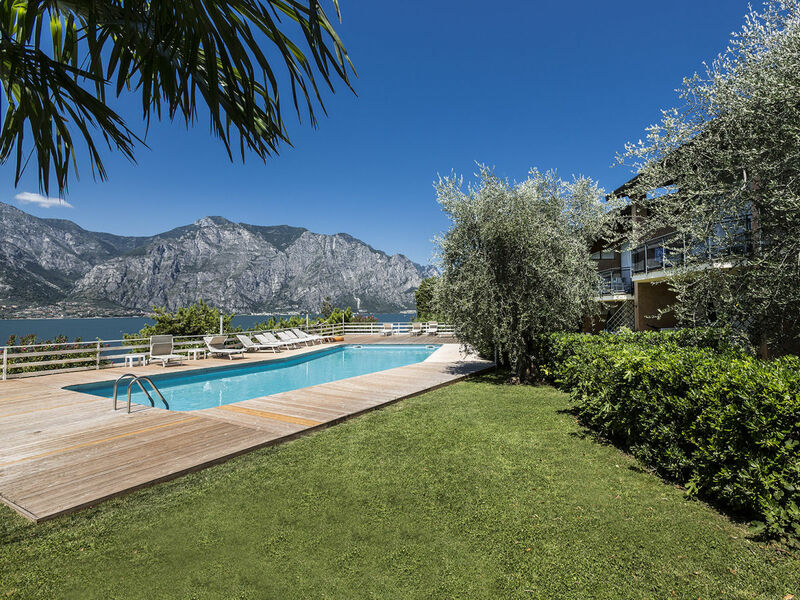 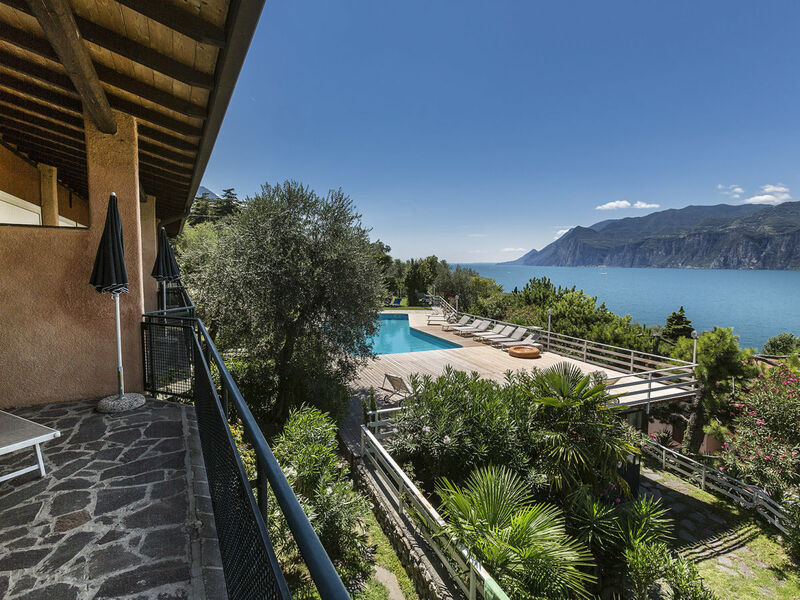 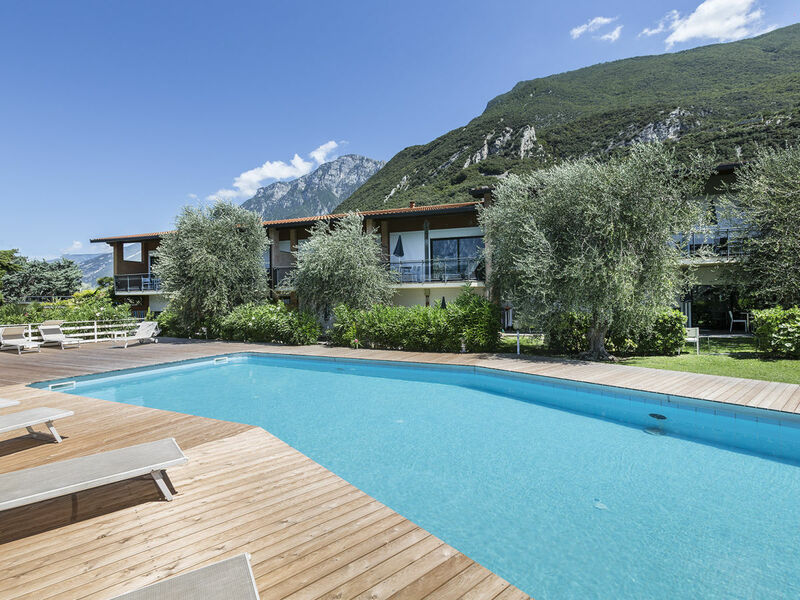 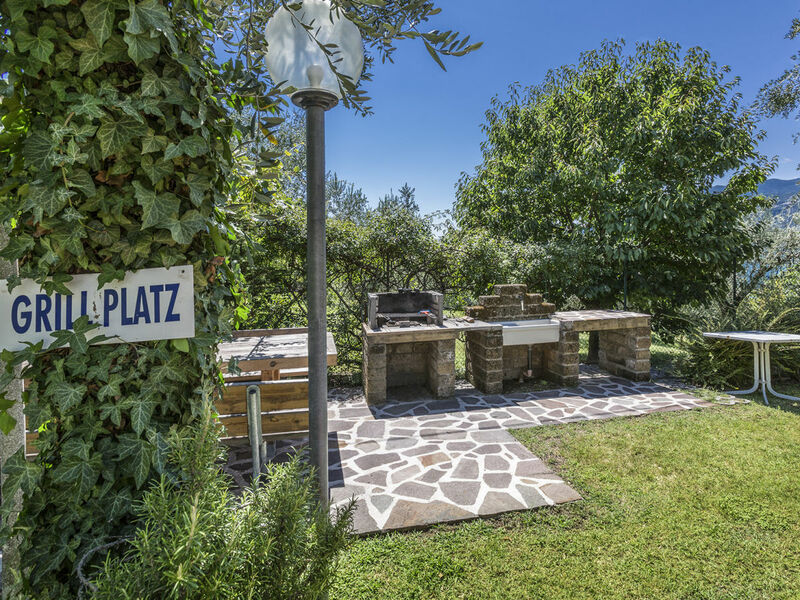 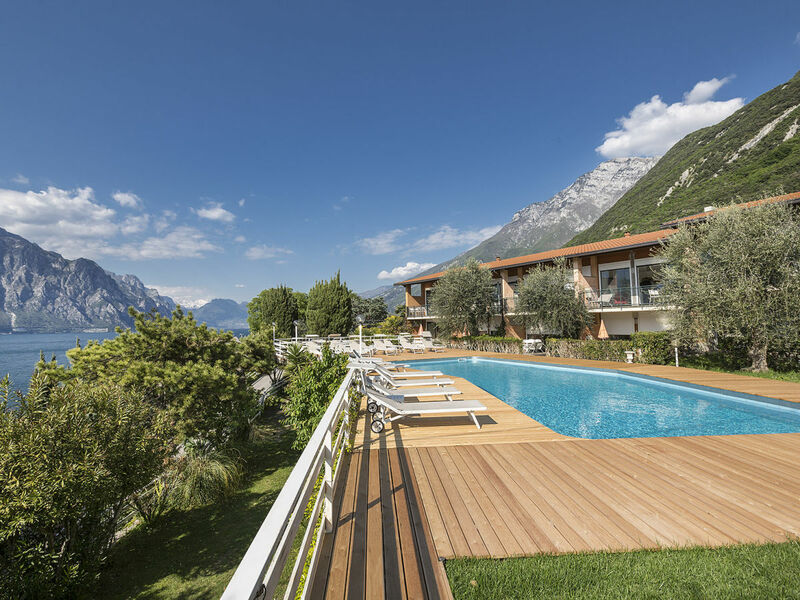 Residence Parco Lago di Garda is situated in a peaceful and sunny location with a fine lake view, just 50 meters from the lake. 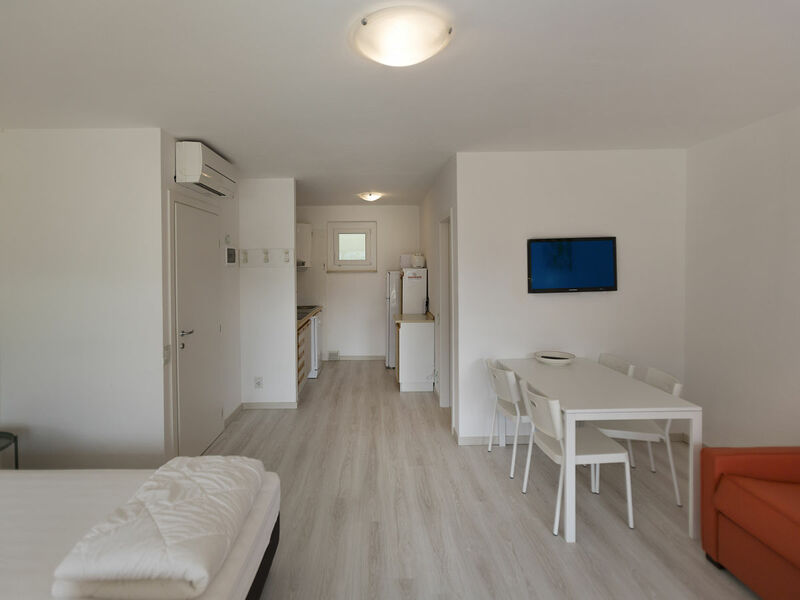 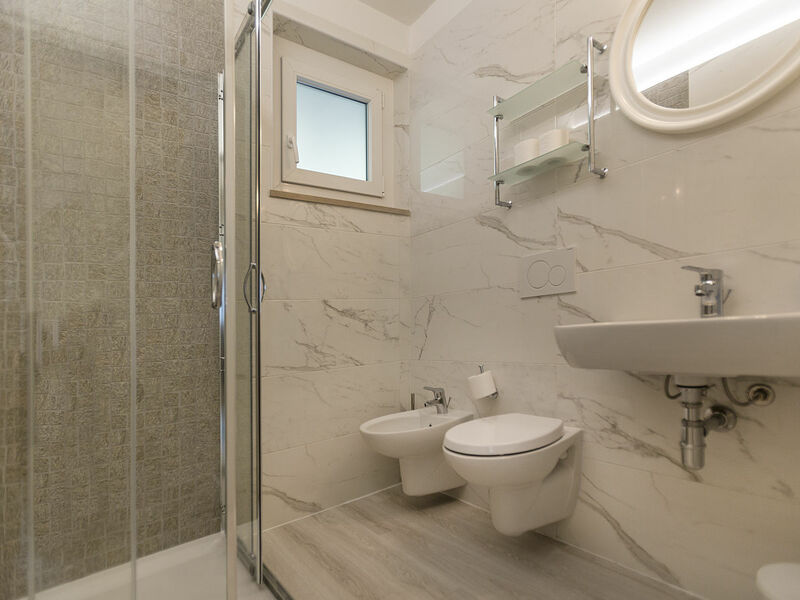 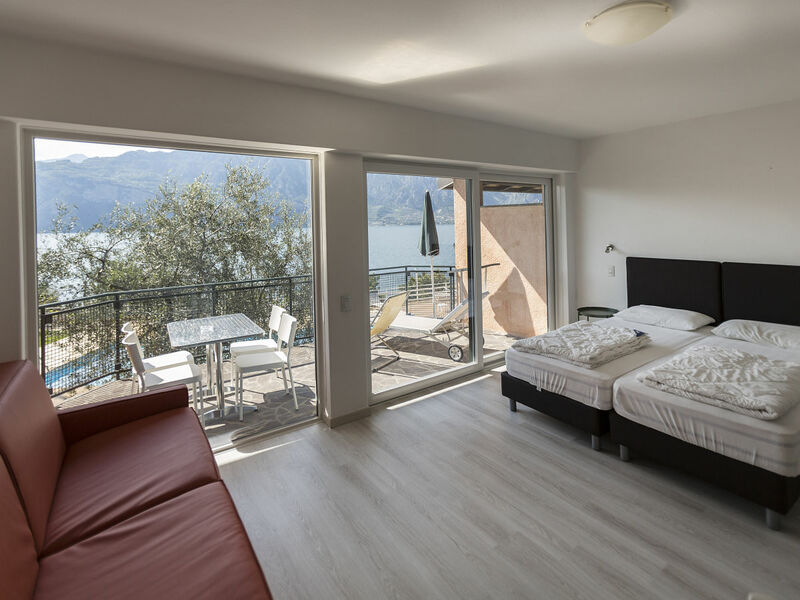 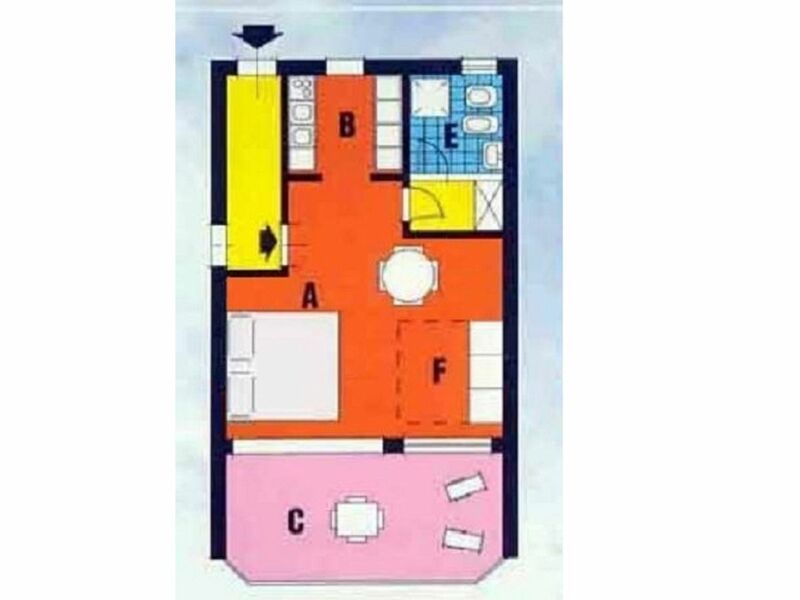 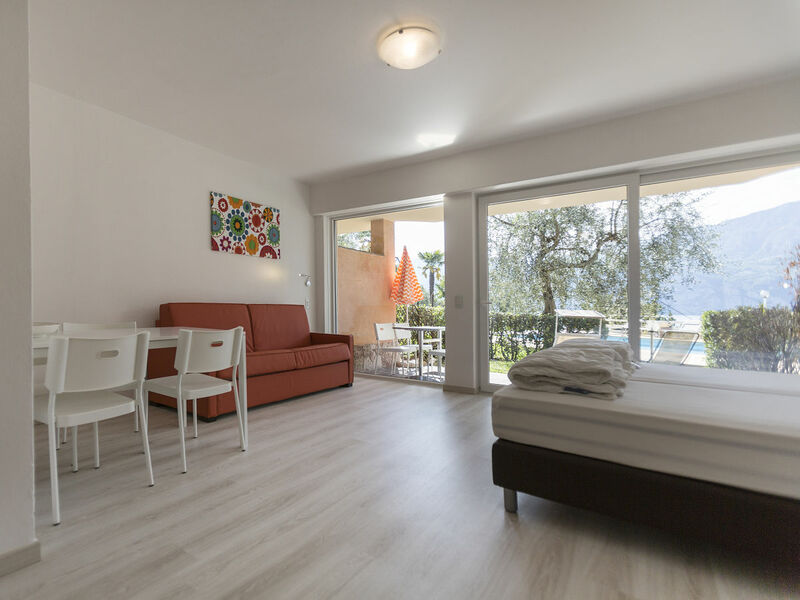 We offer you a one-room apartment with lake view on the ground floor with garden or on the fist floor with balcony, kitchen and living room with 2 beds and a double sofa bed, WC with shower. 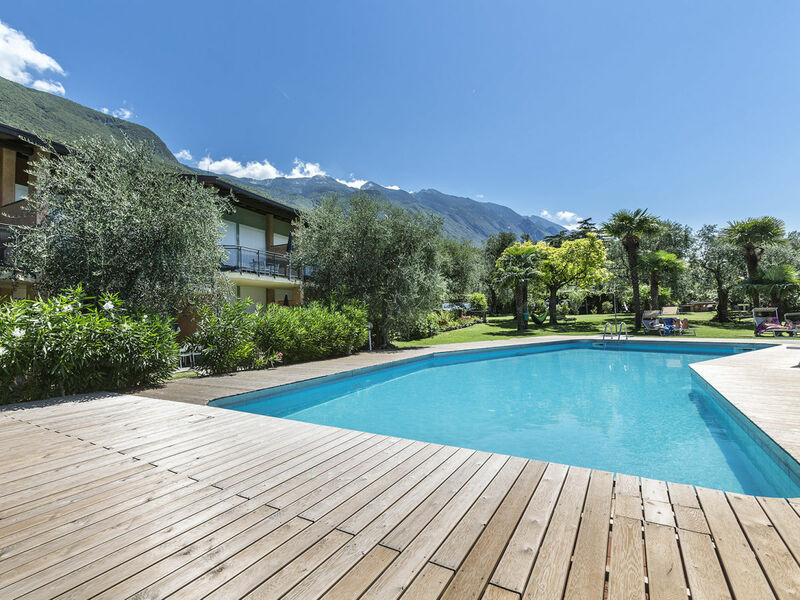 There is a pool in our garden- feel free to enjoy it! 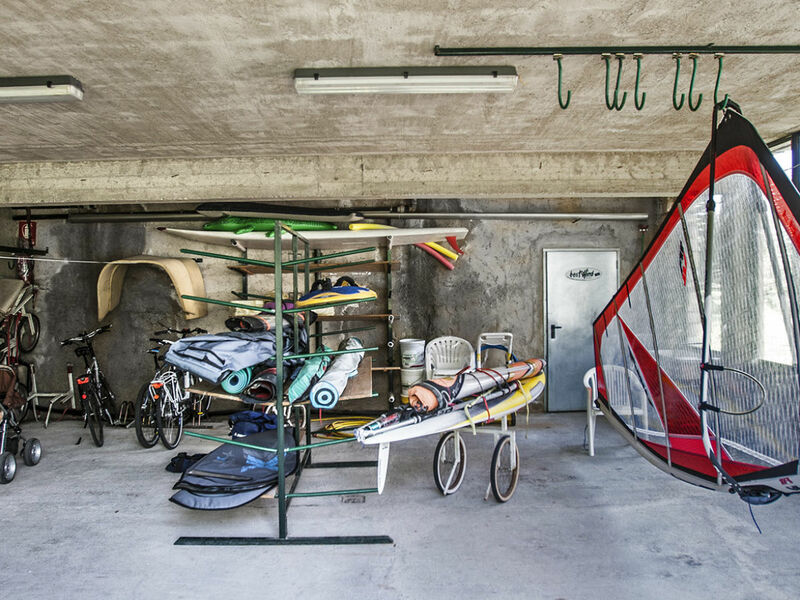 There is also a parking, bike and surf storage available. 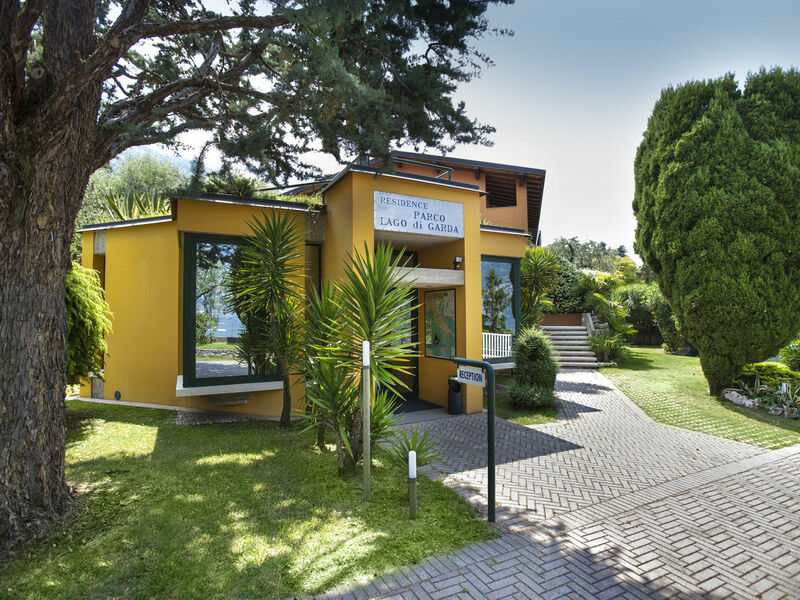 The hotel's convenient storage facilities are ideal for those wishing to participate in sailing, at all levels. 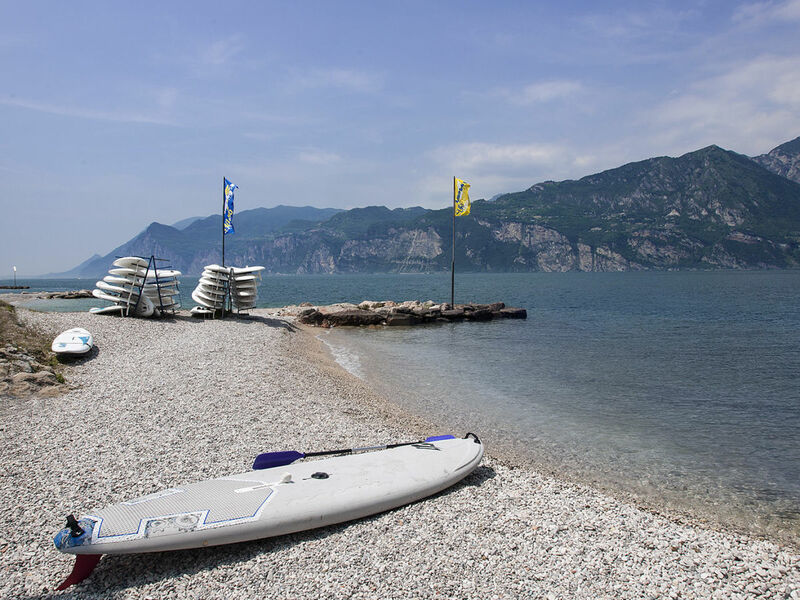 The area is particularly noted for its perfect wind conditions for water sports. 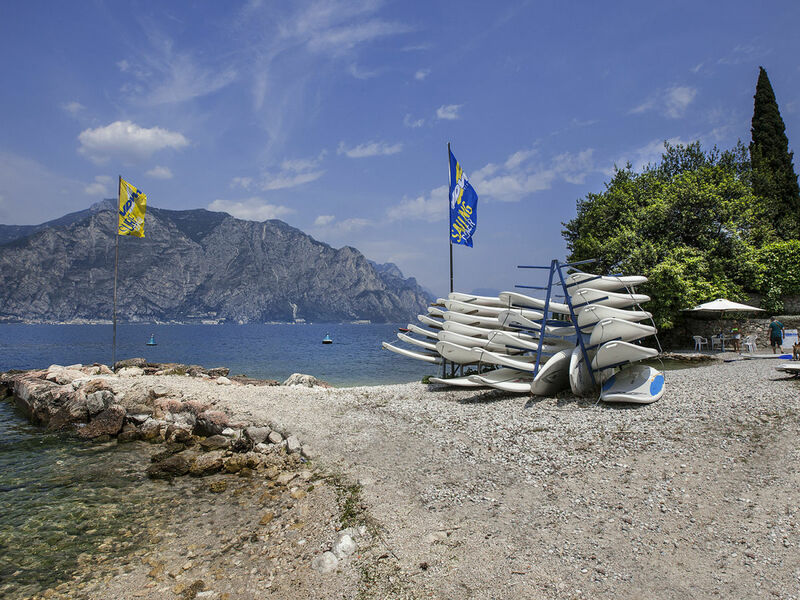 A few meters from the hotel there is a school for windsurfing, sailing and the spectacular sport of kite-surfing. 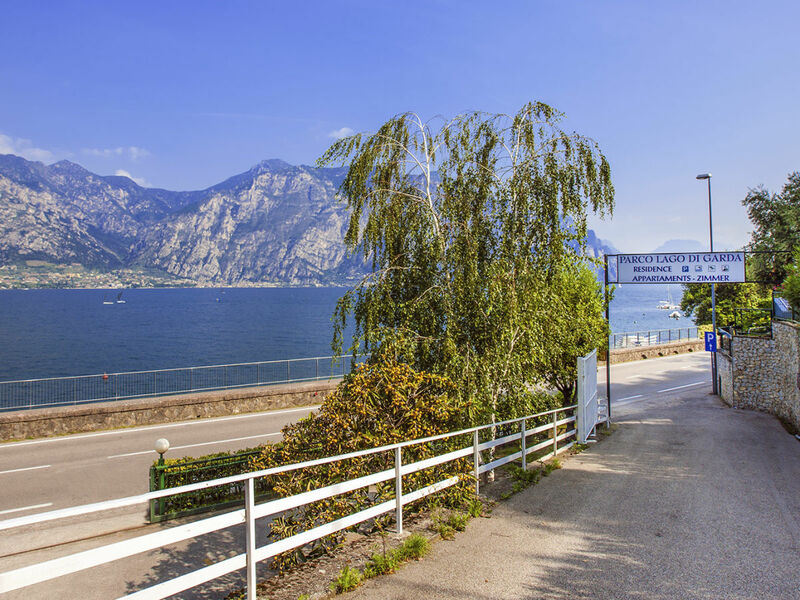 For those wishing only to enjoy the beauty of the lake, the area offers many excursions, also guided walks (or mountain biking) on nearby Monte Baldo, which can be reached by the new cable-car, the most modern in Europe, in only 10 minutes.